‘Tis the season when aspiring politicians hope for a quick win by knocking opponents off the ballot through challenges to their nominating petitions. 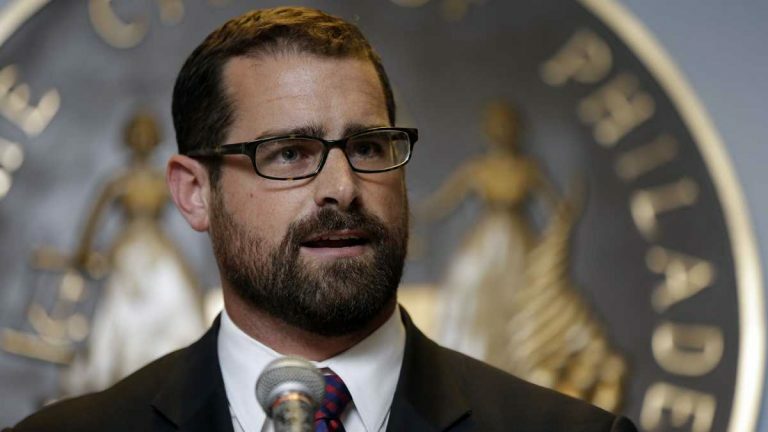 One targeted is Pennsylvania Rep. Brian Sims of Philadelphia. Sims had declared he’d run for Congress against indicted U.S. Rep. Chaka Fattah, while simultaneously seeking re-election to his state House seat. He eventually decided not to run for Congress, but his flirtation with national office attracted challengers for the state seat. Supporters of candidate Ben Waxman have challenged Sims’ nominating petitions, saying he doesn’t have the required 300 signatures of registered Democrats in his Center City district. Their attorney, Charles Gibbs, said many of Sims’ petitions appear to be signed by voters outside the state House district, or by people who aren’t registered to vote. 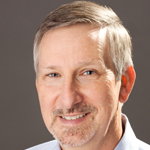 Sims beat longtime state Rep. Babette Josephs in the 2012 Democratic primary to capture the seat. Josephs’ comeback attempt two years ago was cut short by a successful challenge to her nominating petitions. Sims’ attorney, Adam Bonin, said he has more than enough valid signatures to stay on the ballot. And, he said, there’s a reason Sims’ opponents are trying to knock him off the ballot. “If you were running against him, and you didn’t have his credentials, his legacy of service to sell to the voters, the best way to try to defeat him a primary is to not have to face him at all,” Bonin said in a phone interview. There are two separate challenges to Sims’ petitions. Those battles now go to Commonwealth Court. Challenges have also been filed against congressional candidates Lindy Li and Brian Gordon in the April primary, and against presidential hopeful John Kasich.